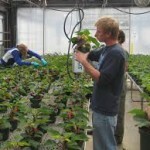 So if you want to gain your knowledge in planting or farming, you can enroll now. 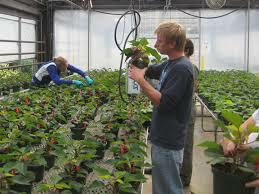 Horticulture NC II you can takes a minimum of 1,440 hours to finish. This entry was posted in Courses, Office Branches, Training Centers and tagged accredited schools, courses offered, training schools. Bookmark the permalink.